We offer an attractive range of Ceramic Glazed Wall Tiles in different patterns, colors and sizes. 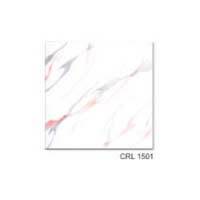 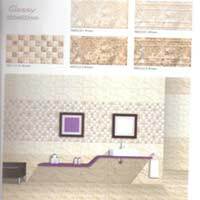 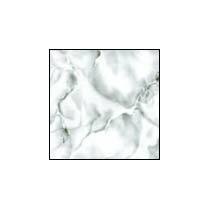 We are a notable Manufacturer & Exporter of Ceramic Glazed Wall Tiles from Maharashtra. 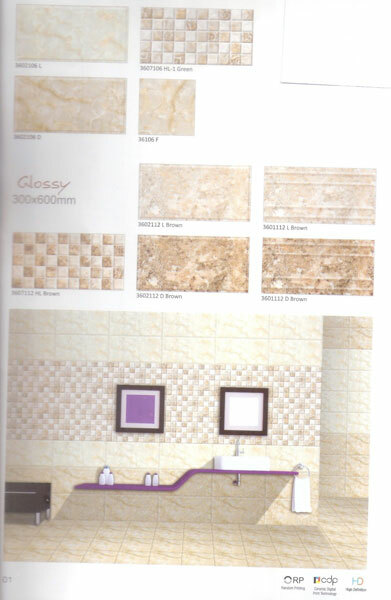 Our proficient workforce makes Ceramic Glazed Wall Tiles using supreme quality raw material and advanced machinery. 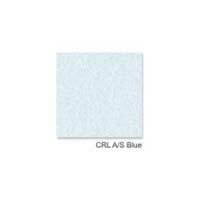 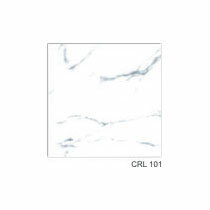 Widely demanded by hotels, households and colleges, Ceramic Glazed Wall Tiles are easy to clean, smooth and elegantly designed. 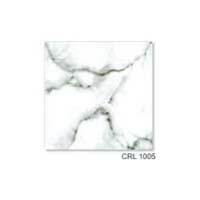 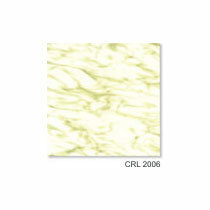 We offer Ceramic Glazed Wall Tiles at very reasonable prices.